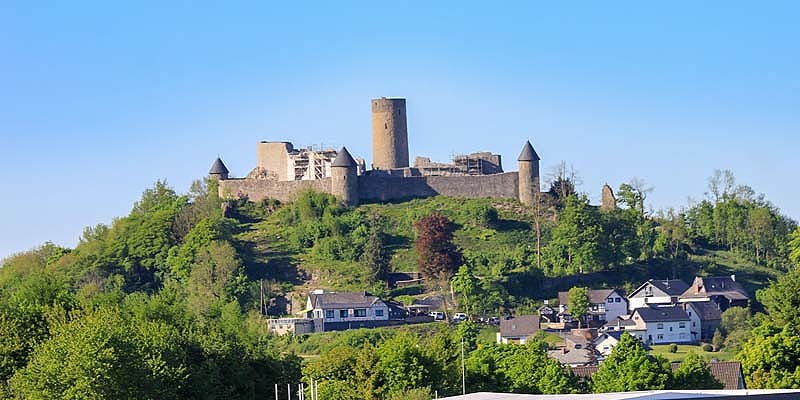 The Eifel is a paradise for leisure activities. Much sights await your visit. Sporty cyclists will like particularly the varied and marked by constant climbs and rapid descents cycling routes. But also for cyclists who want to steer clear of these routes can be found from Adenau towards Ahrtal impressive scenic biking trails. 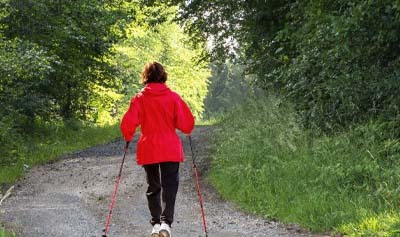 "Nordic Walking", delighted more and more health-conscious sports and fitness fans in Adenauer country. 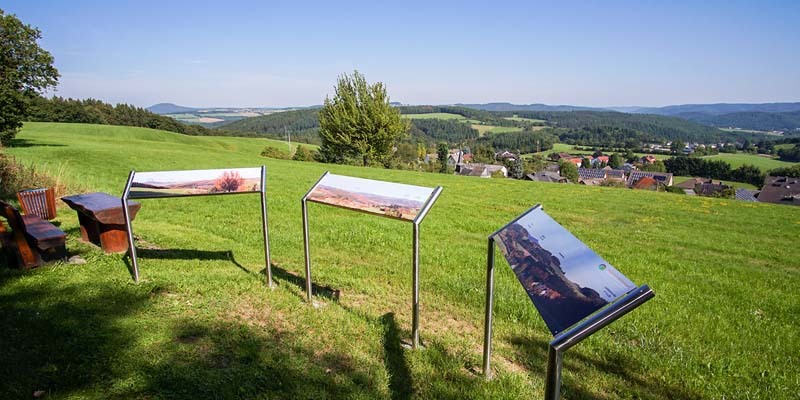 The two Nordic fitness trail Hocheifel-Nürburgring and Nürburgring make by their versatile route profile and breathtaking landscape impressions talked about. They are part of the largest Nordic fitness park in Germany, which has emerged with over 450 km of roads in the region Ahr, Rhine, Eifel and Bad Neuenahr. 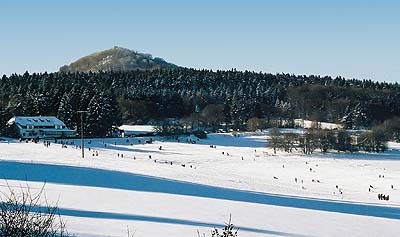 The ski area Hohe-Acht / Jammelshofen (550-747 m) In Jammelshofen, directly on the Hohe Acht (747 m above sea level) near the world-famous Nürburgring find the friends of the white sport everything your heart desires: downhill slopes for beginners and advanced with lengths of 800 m and 400 m at 100 m width and a slope of 30-35%. Modern lifts and machine-groomed slopes are also available. The tows lifts are in enough snow on weekdays from 13.00 until 17.00 o'clock and on weekends from 9.00 until 17.00 o'clock.